Contact our office on 01225 429999 to book your appointment MODERN 6 BED STUDENT PROPERTY AVAILABLE 1st July 2019. 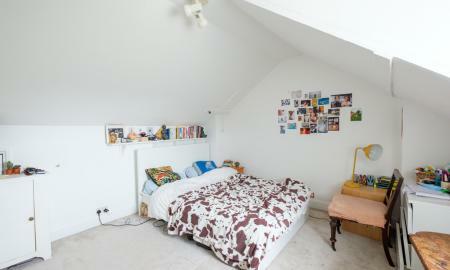 Large, fully furnished student property just off the Newbridge Road and the student bus route. 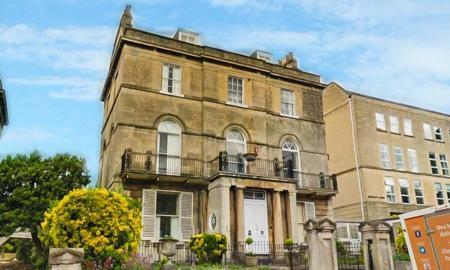 This house is in a perfect location for BATH Spa students. 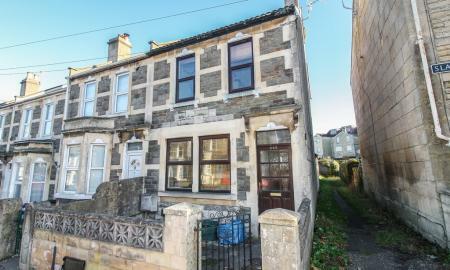 6 good sized bedrooms, 3 bathrooms (1 en-suite), large lounge/diner with doors to rear patio, kitchen with all appliances. Gas central heating, gardens and off-street parking. VIEWINGS ARE NOW FULLY BOOKED. 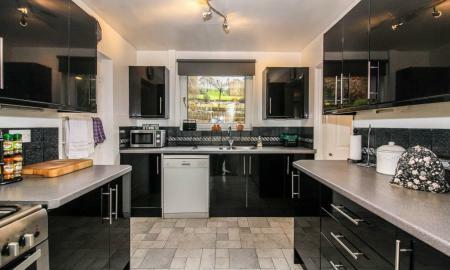 This fantastic 5 bedroom student property is close to Moorland road in Oldfield Park . The property compromises of a good size social living space. There is a spacious bedroom situated on the ground floor and a further four bedrooms on the 1st floor. 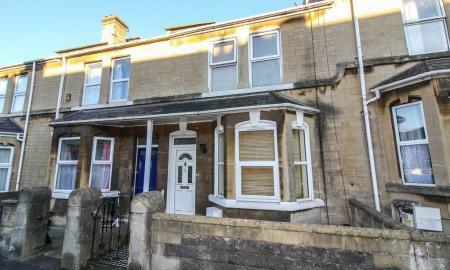 The property is well situated for local shops and has bus links to both Bath University and Bath Spa University. GCH and on street parking. 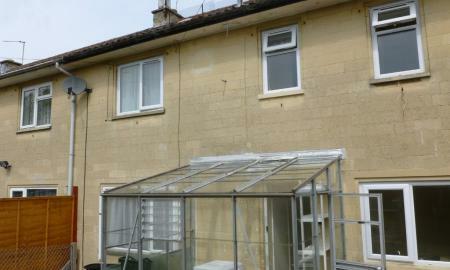 This is a fantastic student property situated on the south slopes of Bath. 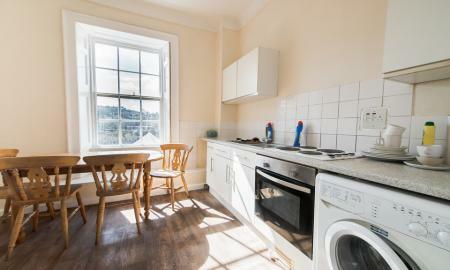 With a large open planned kitchen area including white goods and breakfast bar. A spacious living area and two good size bedroom situated on the ground floor and further three bedrooms on the 1st floor. 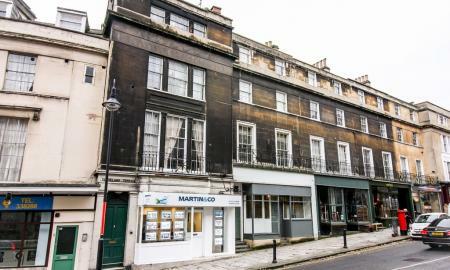 This property is well situated for local shops and bus links to and from Bath University and Bath Spa University. GCH and on street parking. 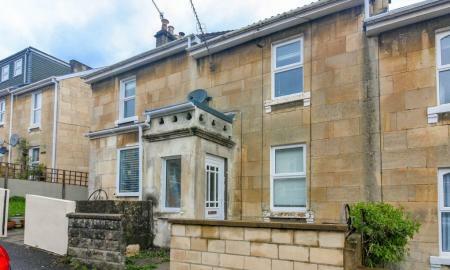 VIEWNGS FULLY BOOKED This fantastic 5 bedroom student property is close to Moorland road in Oldfield Park . The property compromises of a good size social living space. There is a spacious bedroom situated on the ground floor and a further four bedrooms on the 1st floor, and one bathroom. 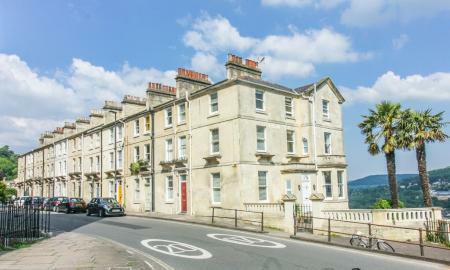 The property is well situated for local shops and has bus links to both Bath University and Bath Spa University. GCH and on street parking. 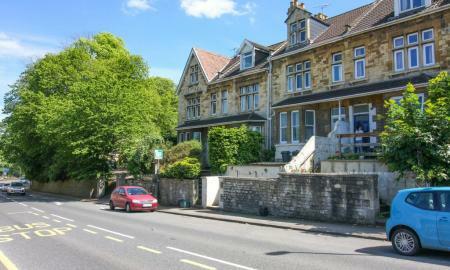 *5 bed fully furnished Student House* *Located in Combe Down - close to the University of Bath* 5 large bedrooms (1 with en-suite shower room) bathroom with shower over bath, lounge, utility room and kitchen with all white goods. 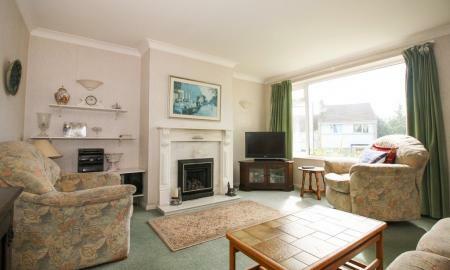 The property has gas central heating and is well presented throughout. Garden (maintained by the landlord), patio and shed (great for cycle storage). A 4 bedroom student house available in lovely location. Fabulous views over Bath. Garden. Sure to be snapped up quickly! VIEWINGS NOW FULL. 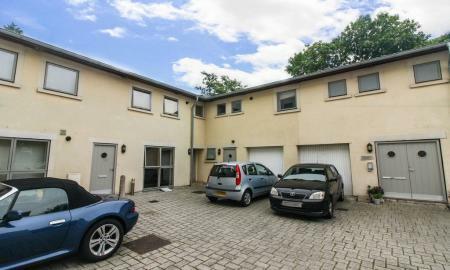 *Central 4 bed student maisonette* Compromising of a spacious social kitchen with cooker, fridge, freezer and washing machine and large living area with ample seating space. 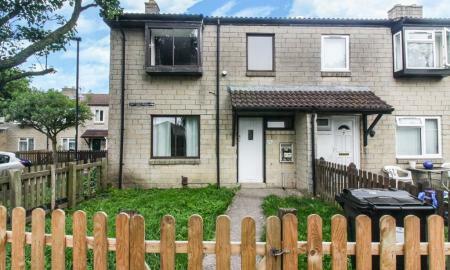 This property has two double bedrooms and two single bedrooms. Bathroom with shower over bath. Electric heating. *Student House* *Four bedrooms* *Close to Moorland Road and on University bus route* *Garden* Double glazing. VIEWINGS FULLY BOOKED. 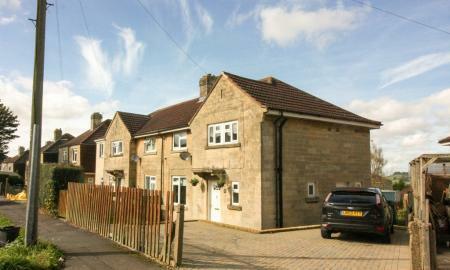 Four bedroom fully furnished student property located in Oldfield Park. 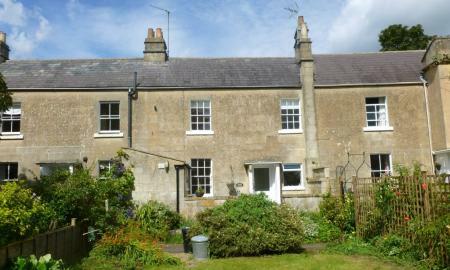 The property comprises of 4 bedrooms, living room, store room/study and kitchen, bathroom and a separate WC upstairs. With great access to public transport and local shops the property is ideally suited for students or professional sharers. VIEWINGS ARE NOW FULLY BOOKED. 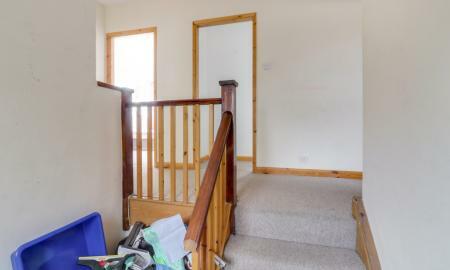 Located in the City Centre, this 3 bedroom maisonette is available July 1st 2019. On road parking with permit parking. **STUDENT APARTMENT** **ALL BILLS INCLUDED (Inc. internet and TV licence)** ** 2 Double Bedrooms** **Furnished** **Bus stop close by** Viewings 4th April pm - ring 01225429999 to book! 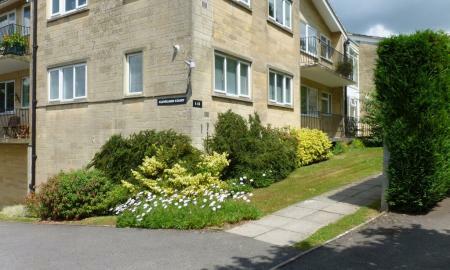 Two bedroomed fully furnished student property just off North road, close to Orange bus route and just a few minutes by bicycle or car to Bath University. 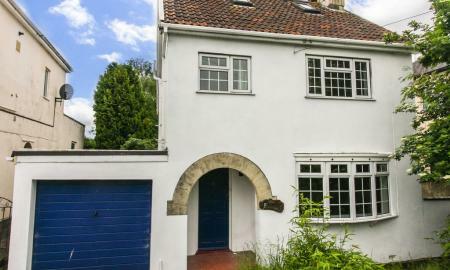 The property comprises of a living room, kitchen with all appliances, bathroom with shower, 2 double bedrooms and a lovely garden to the rear of the property. On street parking is available.